Is your Summer Picture Printable? 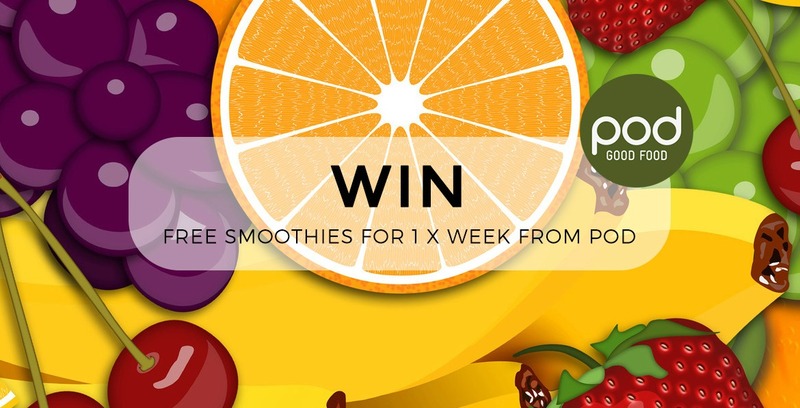 The affiliate that increases their sales by the highest percentage between Monday 25th July and Monday 5th September (compared to the previous 6 week period) will win a £100 Buyagift.com voucher. 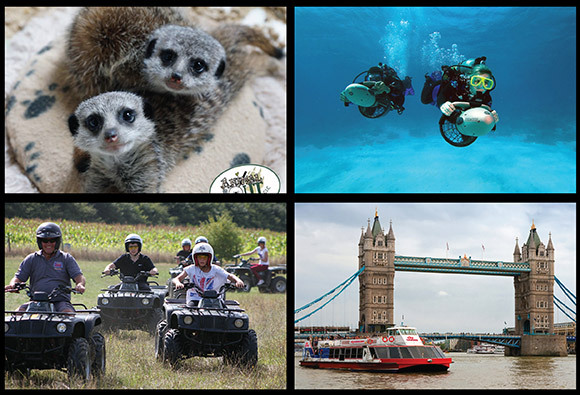 Buyagift.com provide a huge range of experiences and days out that are suitable for both children and adults. 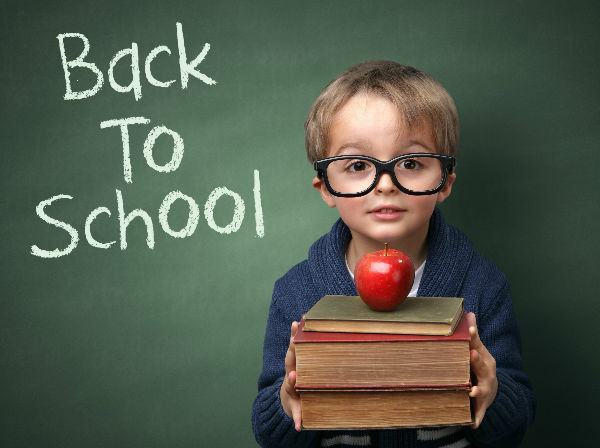 The second runner-up will win a £50 Buyagift.com voucher and the third will win a fabulous Back to School stationery set. For the duration of the incentive, the commission level for compatible cartridges will increase from 11.5% to 15%, and the commission level for stationery will increase from 3% to 10%. 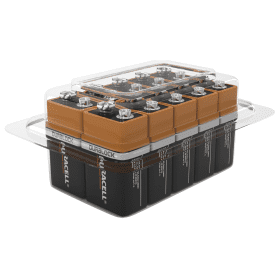 - Use Voucher Code: 5AUG for 5% off Original Ink and Toner Cartridges. Keep your eyes peeled for more great offers from Cartridge People and don't forget our AFFILIATE INCENTIVE is live at the moment so any extra sales you make will only help increase your chances of winning! Happy Friday! With two new giveaways and lots of fantastic new offers for this winter, there's plenty to be excited about. Our brand new Ski brochure is also out now featuring our new destination - Montgenèvre. This family-friendly resort boasts French charm with an Italian flaire and offers plenty of varied runs for all abilities. Montgenevre is also home to the Monty Express toboggan run, the longest run in France with a descent of 1400m, and the brand new Durancia spa & pool complex. 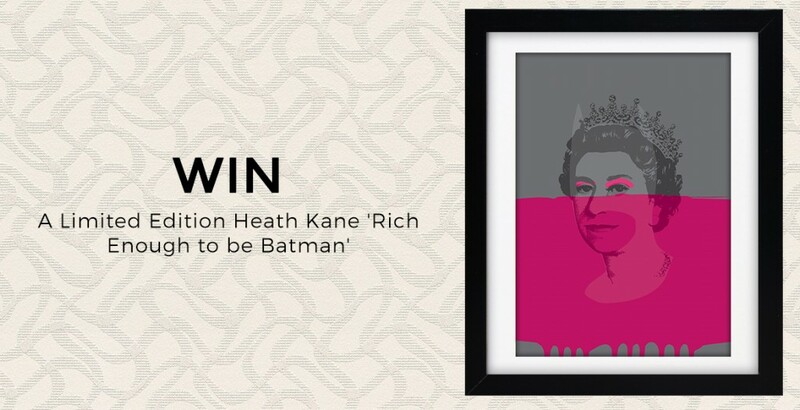 Thanks to our friends at Ellis Brigham, we have thirty £40 vouchers to give away. Anyone who books a 2016/17 Inghams ski holiday before 31st August will automatically be entered into the free prize draw. Ellis Brigham are an independent outdoor gear and ski wear retailer and stock a wide range of outdoor clothing, equipment and footwear, including an extensive range for skiers. The vouchers can be redeemed on their website or at any of their 21 stores in the UK. Make your next Christmas one to remember - escape to the Alps and enjoy the festive atmosphere, Winter Wonderland scenery and delicious food - all cooked for you while you relax with your family and friends. To help you make the most of your time on the slopes this Christmas, our Christmas departures will be on Friday 23rd December so you will be ready to ski on Christmas Eve. Welcome the New Year on the slopes and admire the spectacular fireworks displays in resort! Fly out on Friday, 30th December, with plenty of time to ski or get ready for the celebrations on New Year's Eve. Stay in one of our chalets, chalet hotels or partner hotels and enjoy a delicious celebration dinner with Champagne. Take advantage of fantastic offers including free places for kids and discounts on lift passes and equipment hire. Stay in one of our Chalets, Xtra chalets and Chalet Hotels and save on your ski/snowboard hire. Offer available on selected departure dates. Free lift passes available for children in most resorts. 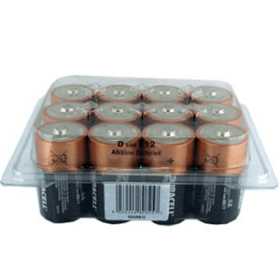 Cartridge People: Bargain Batteries + Powerbank Price Drops! 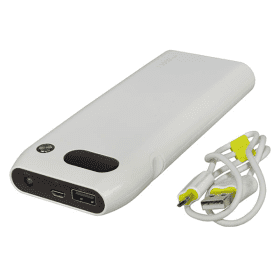 We have lowered the prices of our batteries and powerbanks. Please promote these as much as you can. 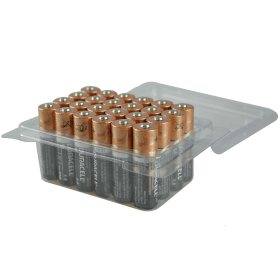 The batteries are an excellent price and the perfect promotion for any early Christmas shoppers! 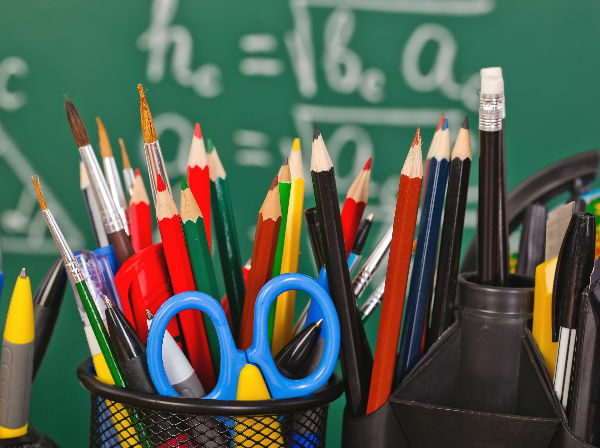 Back to School - 3 For 2 Stationery + Affiliate Incentive! Just a reminder about our Back to School Affiliate incentive in which you could win a great prize for achieving good sales for Cartridge People. 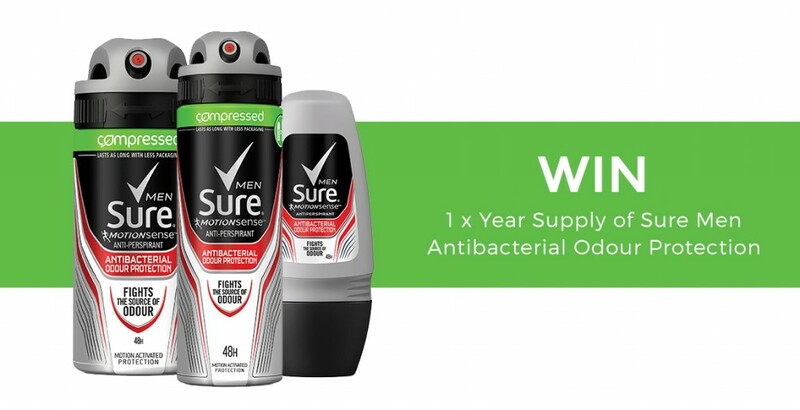 Click here to read all about how you could win! To help you gain more sales for Cartridge People, we have a range of August voucher codes listed at the bottom of this email. We are also running a 3 For 2 Stationery SALE. We have now uploaded some banners in Affiliate Window for you to use in your promotions. You can either download from there or right click and download the images from below. If you are able to offer any increased exposure to promote these exciting campaigns then please feel free to email nicola@h2ecommerce.com or louise@h2ecommerce.com. 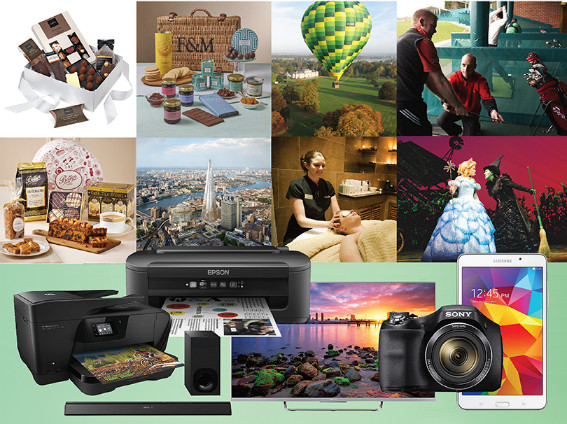 Don't forget we will be dropping the commission rate on HP Original Ink on Tuesday, 9th August to enable us to give affiliate a more competitive voucher code on these products to help boost sales. A newsletter will go out as a reminder when this happens. The New Autumn Collection from Joules is here! Shop the new range of clothing for Women, Men, Children and Baby. Here you will also find the new range of homeware including bedding, toiletries and crockery. Joules are pleased to announce their new Design a Storybook competition which launches today. The competition will run from the 21st of July – 11th September, and will offer entrants the chance to design their very own storybook. Entrants will be able to choose from a range of hand-drawn backgrounds, designs and animals that have been created by our in-house teams. Alongside this, entrants will be able to put their own copy on each of the pages, personalising their storybook even more. Joules are going to be offering affiliates a CPL of £2 for each entry into the competition that is driven through the affiliate channel. 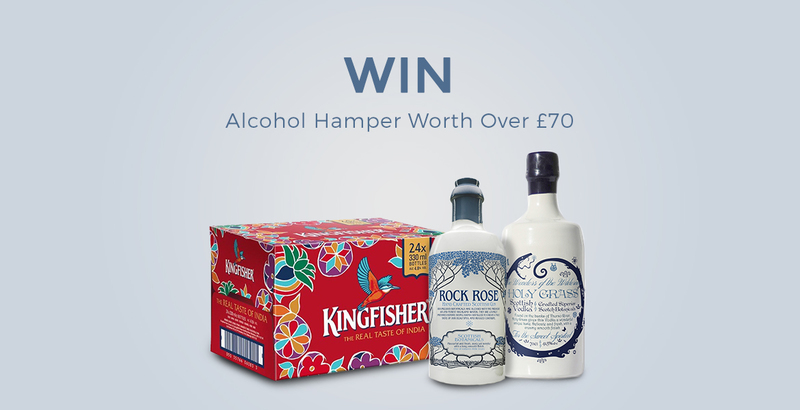 One lucky winner will win the first prize of a printed copy of their storybook, as well as a Puffin Book Collection, a Micro Scooter and a £1,000 Joules gift card. Ten lucky runners-up will also win a Micro Scooter and £100 to spend online or in-store with Joules. Please remember to replace !!!id!!! with your unique affiliate ID. 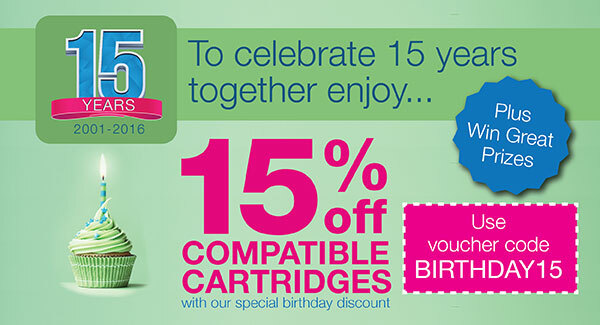 Just a reminder about our 15 year anniversary voucher code: BIRTHDAY15 offering 15% off Compatible Cartridges. We are also running a 3 For 2 Clearance SALE and an exciting Competition - plenty to promote this month! STRAWBERRIES - Free Strawberry Tea Towel with all Compatible Ink orders. 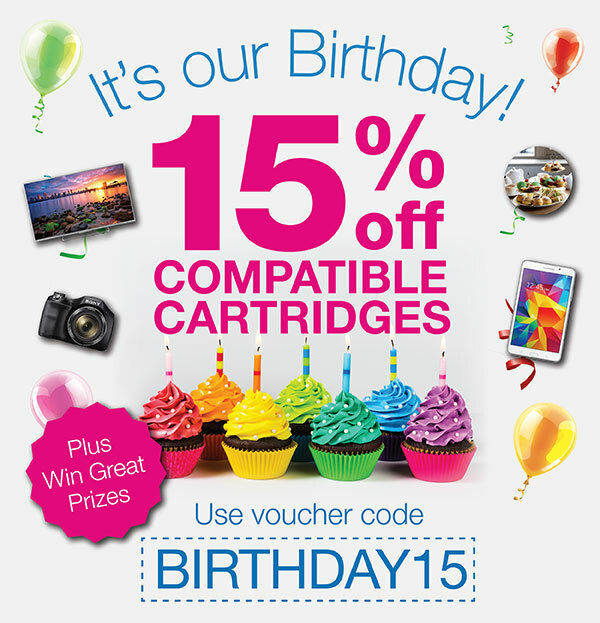 BIRTHDAY15 - 15% off Compatible Cartridges. 5JUL - 5% off Original Cartridges. 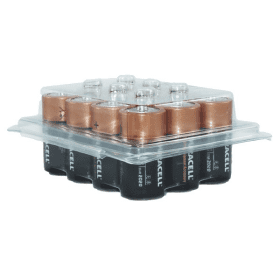 LEDJUL - 22% off LED Bulbs. 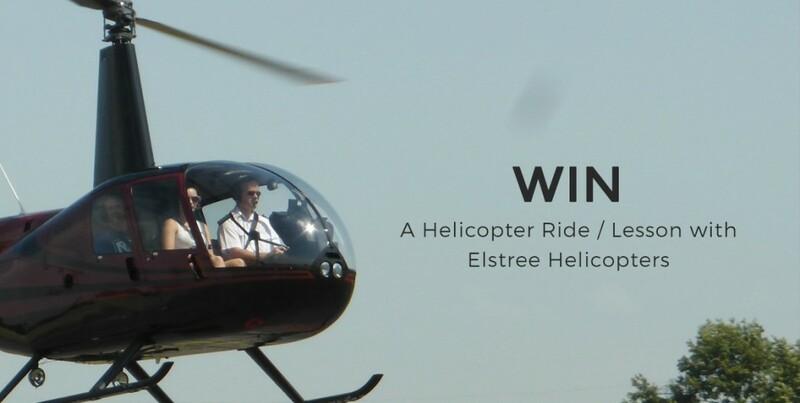 This week we've got the biggest set of competitions we have ever had over on The Idle Man, with over £1,200 worth of goods to be won this July, including HUGE prizes like helicopter flying lessons, and a limited edition Heath Kane print worth £150. It would be great if you could promote this across your sites. It's our Birthday! 15% off Compatible Cartridges + 15 Prizes to be won! Today sees the launch of our 15 Year Anniversary campaign. To celebrate, we're offering affiliates the voucher code: BIRTHDAY15 to promote to their customers, giving 15% off Compatible Cartridges. We are also running a 3 For 2 Clearance SALE. 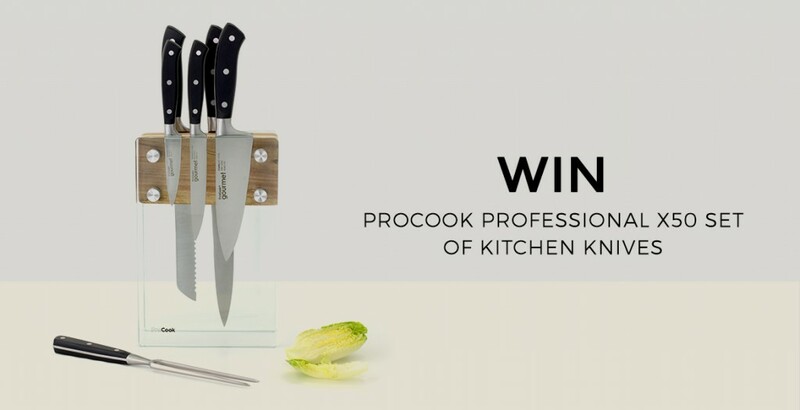 Also we're pleased to announce the launch of our exciting competition with 15 prizes to up for grabs! 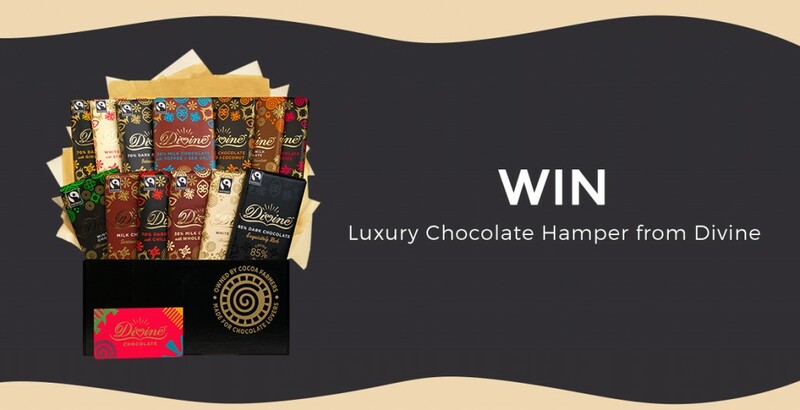 To enter, customers simply need to sign up to our email newsletter to be in with a chance of winning and when they buy online from Cartridge People, they will receive FIVE bonus entries! For full terms and conditions. Click here. Cartridge People Back To School Incentive - COMING SOON! 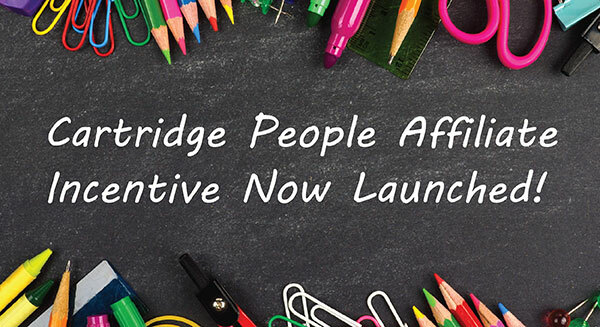 We just wanted to let you know that we'll be launching our exciting Back to School affiliate incentive on Monday, 25th July! Please contact Nicky or Louise if you'd like to discuss exclusive offers during the incentive period. CREATE AND CRAFT - CHRISTMAS EVENT LIVE WITH NEW OFFERS! Christmas is sooner than you think, so join Create and Craft for 11 days of festive inspiration, cracking discounts, competitions and even free downloads. Create and Craft will help you get ready for the Big Day! On now until midnight Sunday 26th June, there will be Christmas crafting offers announced everyday on site and on the TV channel. Read on for details of offers on now or visit the link below to browse other offers! Tonic Rococo Christmas Die Collection - Includes 10 Dies - Available now for £62.99 (saving £13.91) until midnight Friday 24th June! The collection comprises of 10 Die Sets in total - 5 Rococos, 4 Rococo Petites and one Mini Wreath Set. The themes in the collection are; Fern Garland, Holly Bouquet, Holly Santa, Joyful Snowman, Snow Postbox, Baby Rudolph, Festive Robin, Happy Penguin, Santa's Helper and Mini Wreath Decorations. Brother ScanNcut Christmas Special - Available now for £399 (saving £108.92) until midnight Sunday 26th June! The CM300 is a stripped back entry level ScanNcut machine at an entry level price point of £399. As standard, the machine comes only with a blade and mat, BUT to help with your Christmas projects, Create and Craft will include for a limited time only; a pen set, pen holder, deep blade, deep blade holder, low tack mat, high tack support sheets, scan mat and Topsy Turvy Cardstock. This will give you everything you need to create multiple cards with perfect cuts and a professional finish. You can duplicate the same card time and time again. Christmas Cuties 4DD Multibuy - Available now for £39.99 (saving £19.98) until midnight tonight Thursday 23rd June! This wonderful bundle of Christmas themed dies is a must-have for anyone's festive crafting collection, featuring a selection of beautiful over-the-edge dies designed to add a sense of fun to any papercrafting project! The collection includes; Santa die, Rudolph die, Snowman die, Penguin die, Holly die, Poinsettia die. Midas Touch Foiling Megabuy - Available now for £99.99 (saving £29.97) until midnight tonight Thursday 23rd June! Deco Foil is a fun and creative way to add vibrant colour, brilliant shine and a metallic or satin finish to any project. The bundle includes foiling adhesive, which is the perfect adhesive to use with masks, to create stunning foiled designs. This fantastic Megabuy also includes a laminating machine, which accepts documents up to 23cm wide and laminates pouches from 75 - 125mic thickness, plus a wonderful set of Christmas-themed plastic masks, in three stunning designs: a Holly pattern, a Snowflakes pattern and a Town at Night with a Starry Sky design. 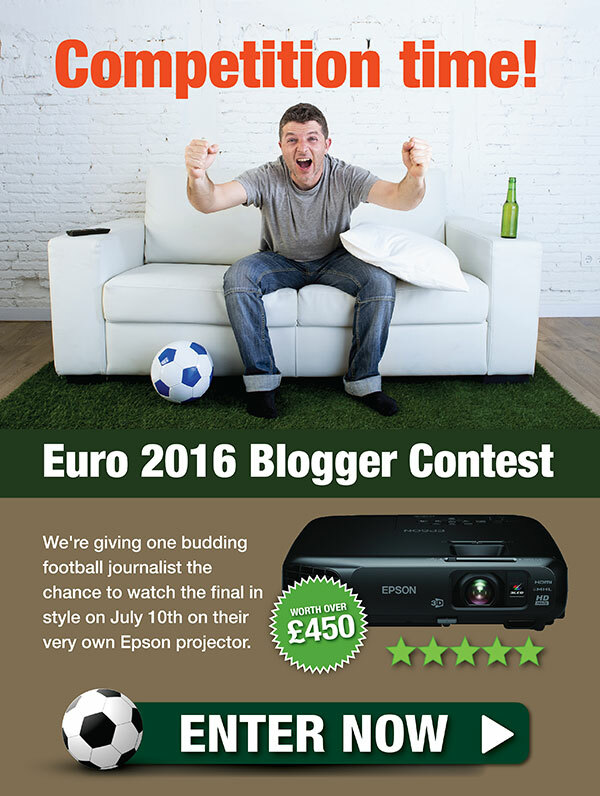 We have a fantastic competition for you to promote for a chance to win an Epson Projector. 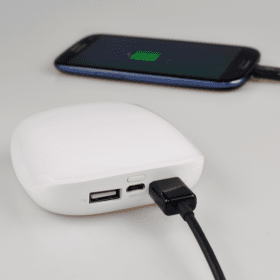 Perfect for promoting on Social media, Blogs and your websites! 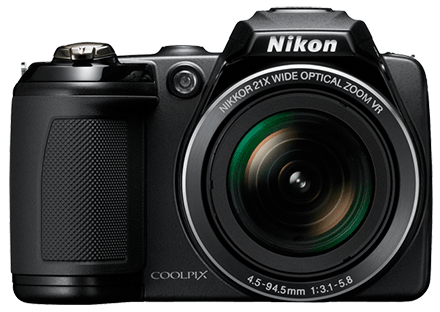 Don't forget, Wednesday, 15th June is Nature Photography Day, a perfect time to promote Cartridge People to photography loving customers. They can stock up on printer ink, toner cartridges and photo paper from our website. We also have a new voucher code available. See below for more details. 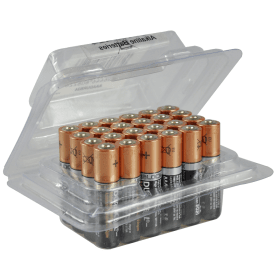 Use Voucher Code: CODE9 - Save 9% off Compatible Cartridges = Valid until 30th June. Use Voucher Code: CODE5 - Save 5% off Original Cartridges = Valid until 30th June. Use Voucher Code: STRAWBERRIES - Get a FREE Strawberry Tea Towel* with all Compatible Ink Orders = Valid until 31st July. *Whilst stocks last. 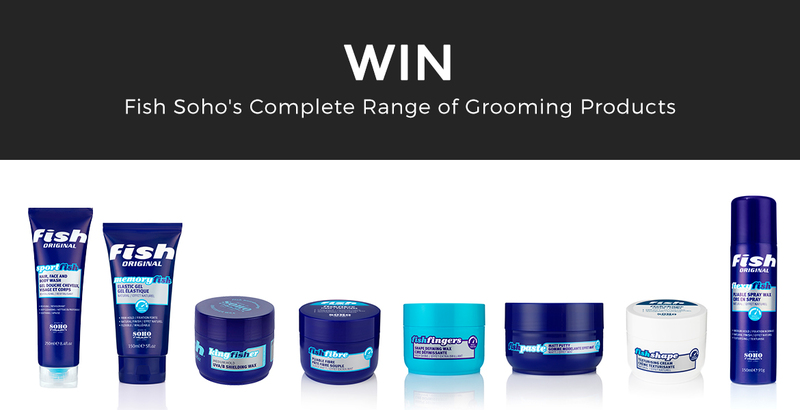 WIN the ultimate Father's Day grooming gift with Spafinder! Spafinder Wellness 365 is delighted to team up with Gentlemen’s Tonic in Mayfair to offer one lucky man the ultimate male grooming experience worth £360! This is the ultimate package for the modern man – after all why should girls have all the fun, so this one’s for the boys! 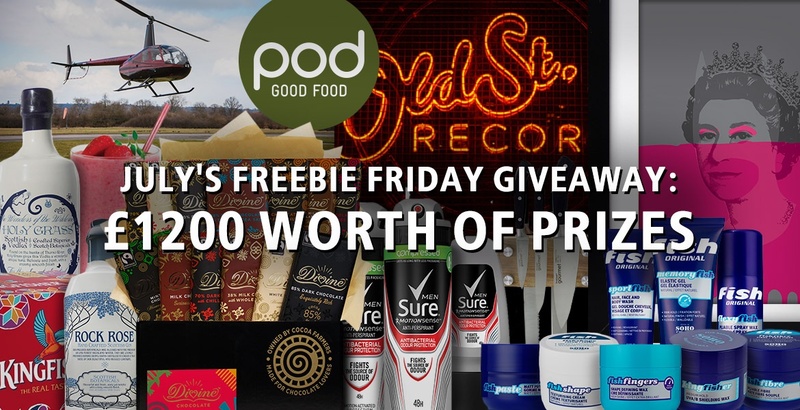 For your chance to win this fantastic grooming package, for you or a special guy in your life, simply complete the form on the link below and tell us your top tip for looking or feeling great. We're offering an increased commission rate of 5% for 1 week in June to the affiliate that drives the most traffic to the above competition landing page in May. 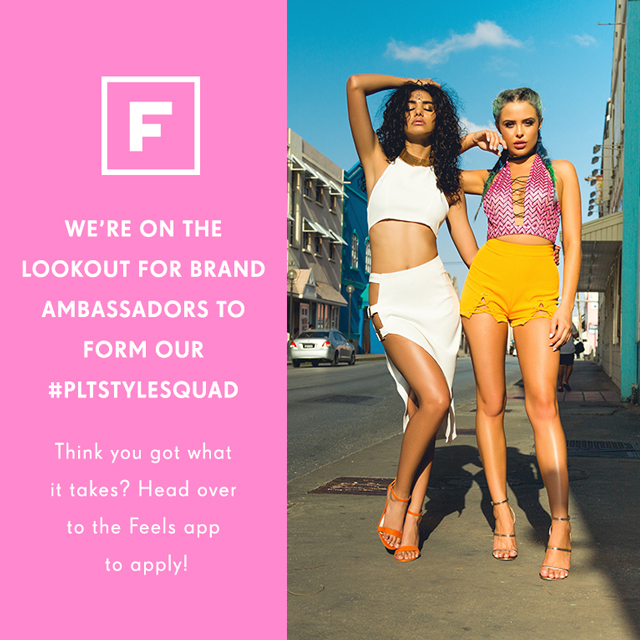 To be in with the chance of increased commission, email ophelia@prezzybox.com and let us know that you want to get involved! 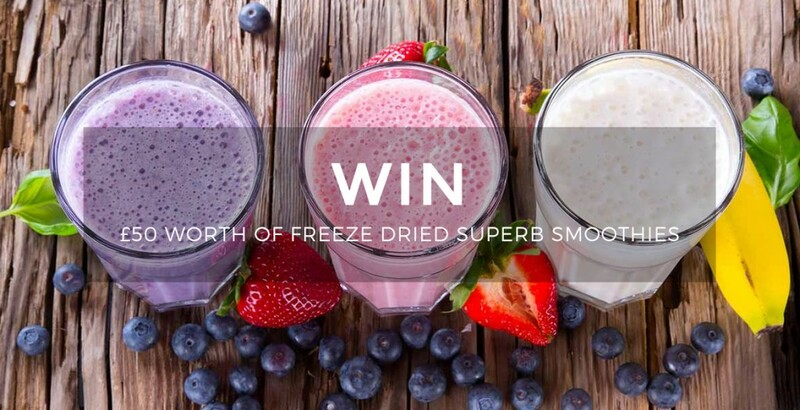 Hurry as the competition ends 31st May! Keep an eye out for generous discount codes on our Glamping category coming soon! Win Your Wedding Worth up to £40,000! BLUEBELLA COMPETITION ! 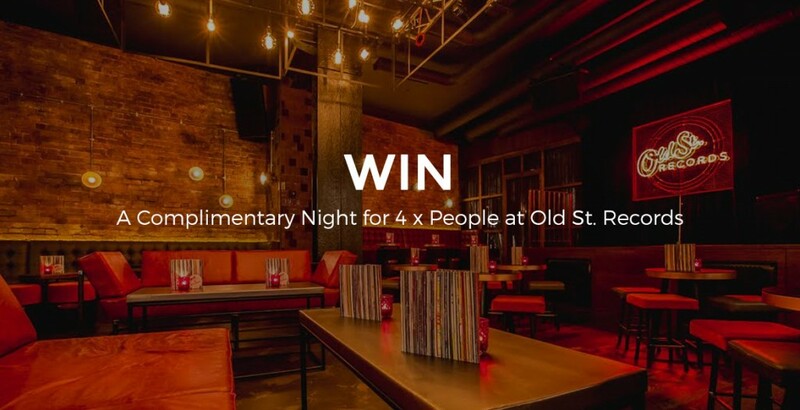 WIN A WEEKEND IN LONDON! Tickets to the V&A exhibition "Undressed: A Brief History Of Underwear"
Bluebella is offering create competition which is worth to forwarding to your audience as we offer really great reward! REMEMBER TO REPLACE THE DEEP LINK WITH YOUR OWN ID. Also we have banners ready for our publisher too please see below and there are much more dimensions on our promotion tab at AWin. If you require any specific dimension of banners please do not hesitate to contact us. 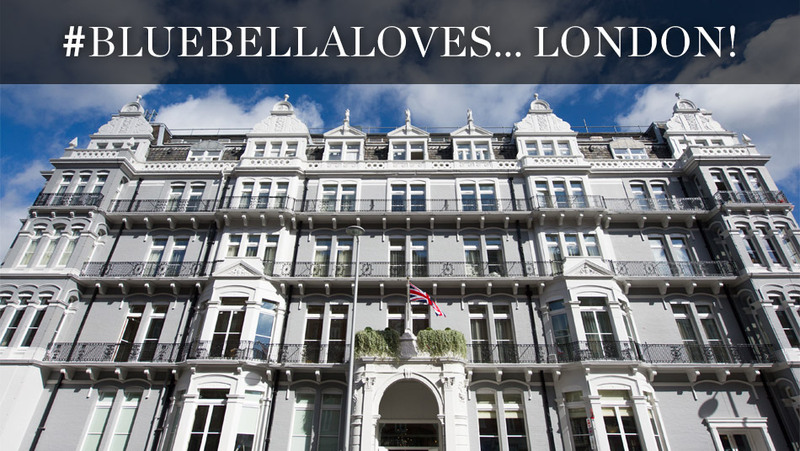 Bluebella loves London, and what better way to explore our amazing capital city than with a weekend stay at the elegant Ampersand boutique hotel in the heart of South Kensington, surely the most blissful way to spend a summer weekend. 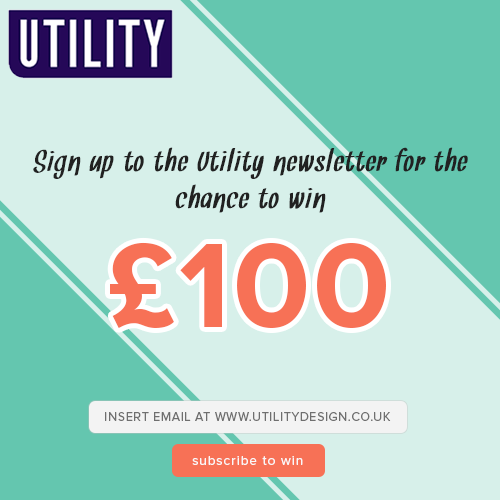 The second part of the prize consists of two tickets to the fascinating exhibition at the nearby V&A museum - "Undressed: A Brief History Of Underwear" - for more on this subject, check out our blog article. As for the third part - there could be no finer location and occasion to treat yourself to a suitcase-full of beautiful and seductive lingerie and nightwear from Bluebella! Apero is among Kensington's best restaurants, with an elegant yet relaxed atmosphere that appeals to both houseguests and locals, serving easy-going Mediterranean cooking, while in The Drawing Rooms, coffee, patisserie, Afternoon Tea and light bite menus can be enjoyed throughout the day in a room that's always busy with a convivial neighbourhood spirit. A fire burns in the hearth. Beyond the large windows, which flood the interior in natural light, the bustle of South Kensington passes by. 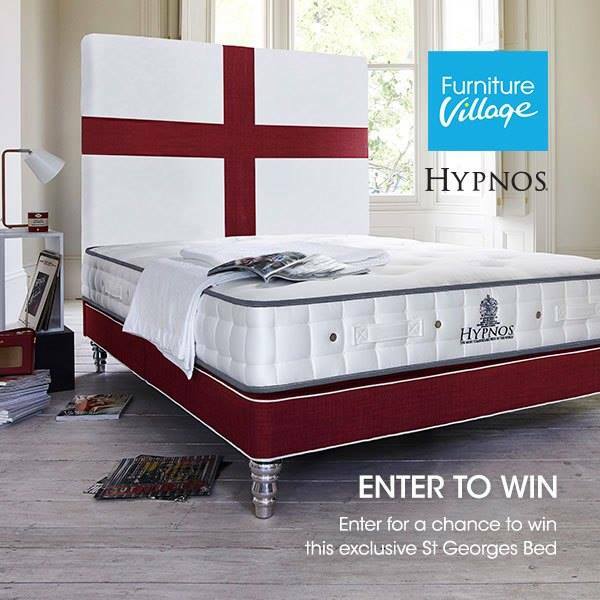 To enter the prize draw your email address must be submitted via the form on this page. 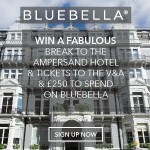 Even if you are already registered for the Bluebella newsletter, please submit your email address on this page to enter the prize draw. 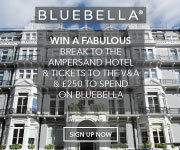 The prize consists of a one night Bed and Breakfast stay, for two adults, in a deluxe double room at the Ampersand Hotel, South Kensington, London, 2 x exhibition tickets to the V&A Museum exhibition 'Undressed: A Brief History Of Underwear', and £250 to spend on Bluebella Lingerie and Nightwear. The prize must be taken by the 31st October 2016. The closing date is midnight GMT on 16th of May, 2016. Entries after this time will not be included.